After a Monday full of tests and projects, Elle Magazine and Crest made me smile. 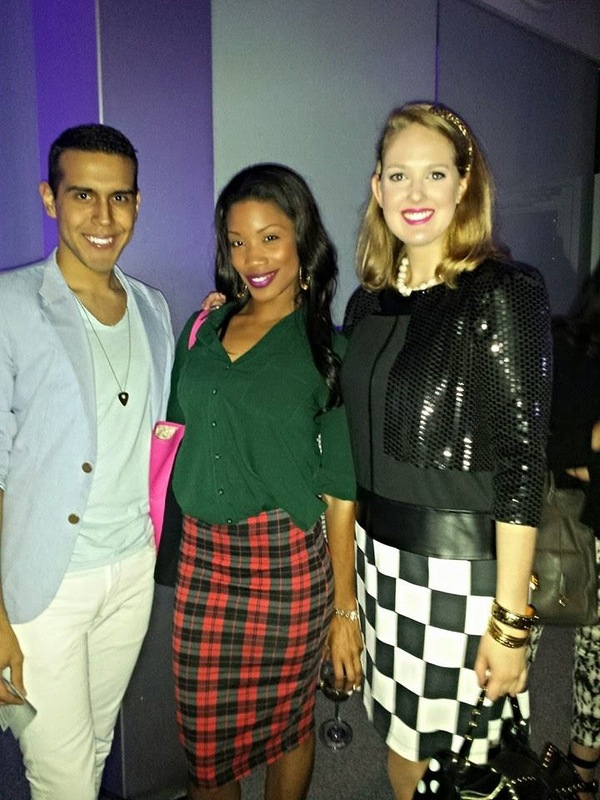 The exclusive event at the super-sleek Joule Hotel attracted tons of (too many to mention!) top bloggers, fashion fanatics, and businesspeople in Dallas. Lipstick impression reader Kathryn Nordstrom of Pucker Up Impressions was a huge hit at the event. She gave a thorough analysis of each guest's personality, strengths and weaknesses, and future goals. It was worth the wait, plus I got to catch up with journalist Vanna Collins, TCU lovely Mario Abad, and stylist and brand new blogger Zebran Kabani. The ladies at the event, including me, confirmed her accuracy. It was pretty incredible!